Choice Property Resources exclusively represents multifamily owners, developers and managers nationwide in strategic contract negotiations for the best vendor service solutions. Since 1999, we have represented over 320,000 units, generating over $50 million in vendor-paid fees. By analyzing your entire portfolio, we discover new streams of revenue then negotiate for the highest level of services, performance and preferences to satisfy your residents’ needs. For the duration of the contract terms, Choice continues to maximize the value of your portfolio by reviewing each property for new opportunities. Our goal is to increase your portfolio revenue, keep your resident services competitive, bring a new level of contract management to your portfolio and save you time. 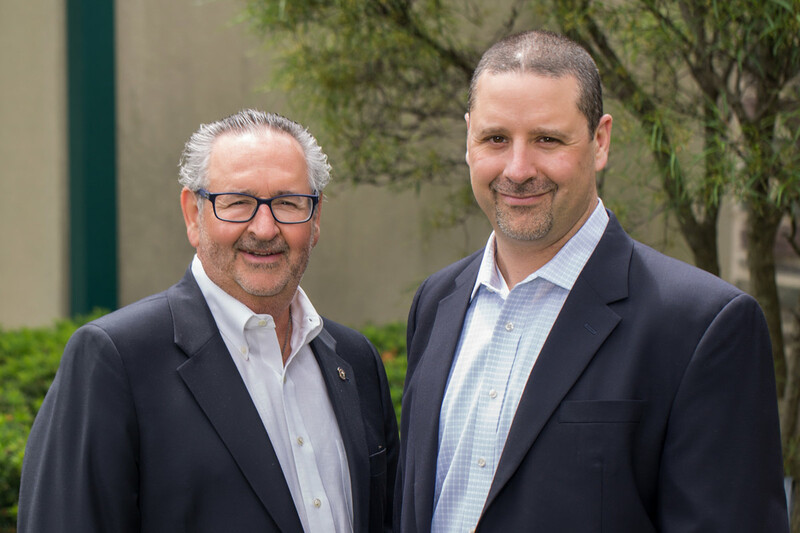 The Choice leadership team is committed to delivering the most advantageous contracts by staying on the leading edge of technology advances, resident trends and exceptional provider services for your residents. With an average of over 25 years of professional experience, our staff has been developing, negotiating and managing thousands of profitable vendor service contracts. The Choice team critically evaluates and then generates the best revenue, terms and opportunities for your assets. The Choice team strives to better understand the challenges that face property owners by staying current with the ever-changing telecom environment. When technologies change, government regulations shift or vendor mergers impact your portfolio, you can count on Choice to provide strategic advice to protect your assets.